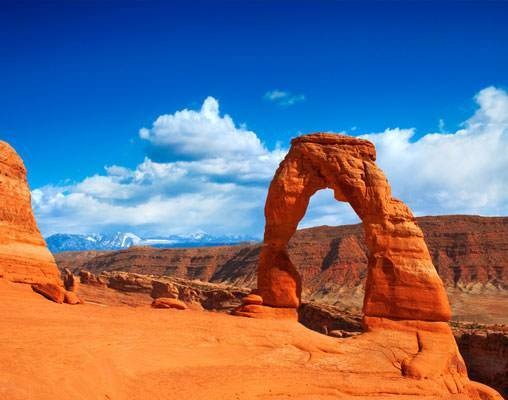 Marvel at the diversity and majesty of Arches and Canyonlands National Parks. 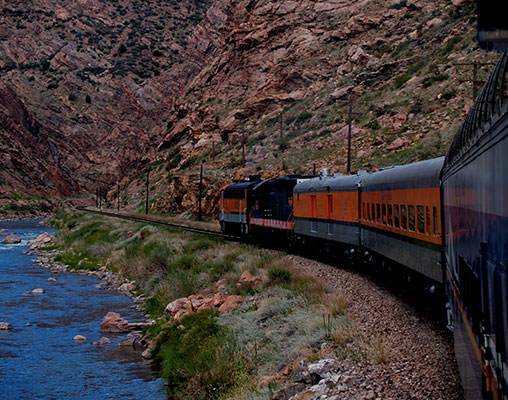 Follow the Arkansas River on a first-class train ride through Colorado's Royal Gorge. 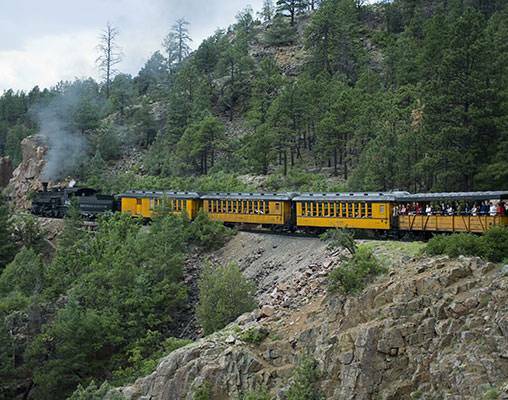 Climb aboard an 1881 steam train for a journey through the San Juan Mountains. 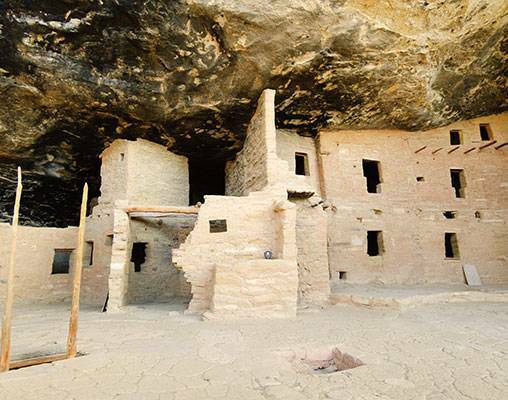 The choice is yours to drive through the ancient culture of the Ancestral Puebloans at Mesa Verde National Park or join a National Park Ranger on a short hike down the canyon into one of the cliff dwellings. 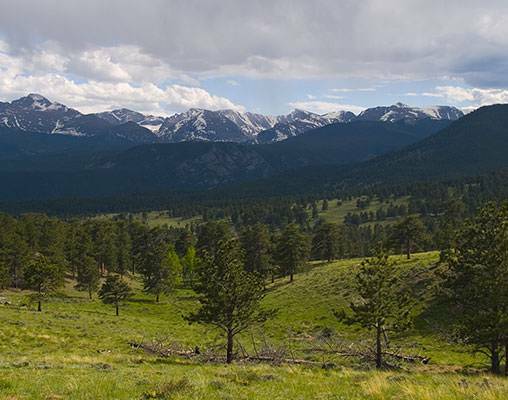 Soak up some authentic cowboy culture during an evening of western dining and entertainment. 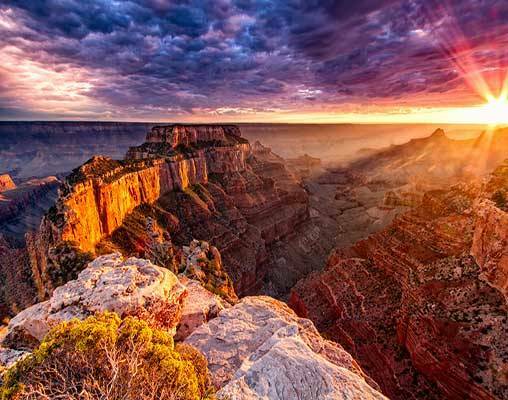 From towering peaks to deep canyons and Old West towns to dynamic cities, a region of contrasting beauty and charm awaits. 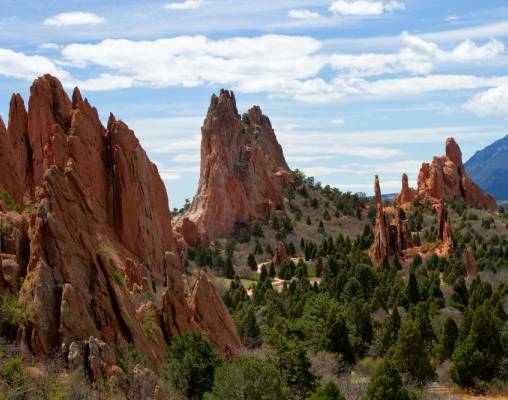 Enter your details below if you would like to be notified when 2020 dates and prices are available for The Colorado Rockies.